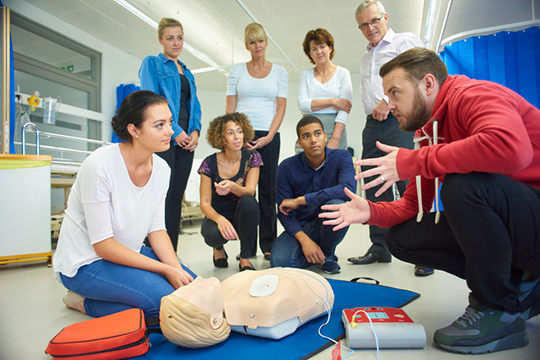 This bespoke 2 day intensive First Aid course can be booked for your organisation. Please contact coachingcourses@lsbu.ac.uk for further information. Please contact coachingcourses@lsbu.ac.uk for further information.